When it comes time to choose a new car, discerning drivers have many important considerations to make. Getting all of the features you desire at a price within your budget is rarely a simple task, but the process is easier when you know where to look. For our friends and neighbors in Central Illinois, there’s no better place to start than your local Honda dealer. You don’t have to take our word for it. The experts at Autotrader have just released a list of the 10 Best CPO programs in the non-luxury market, and Honda has once again landed in the winner’s circle! 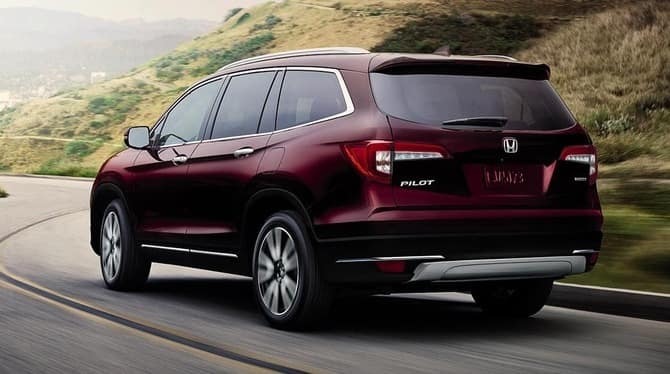 So which of Honda’s vehicles is calling your name? There’s a certified pre-owned model on our lot that’s right for you. Why Choose a Certified Pre-Owned Honda? Used cars are always more affordable than their brand-new counterparts, but unless you’re shopping with us you’ll have to do a lot of guesswork to find a reliable model! Certified pre-owned Honda cars are significantly more affordable than their brand-new counterparts, and since each has been inspected by Honda-trained technicians, they’ll perform dependably for years to come. This much is true of all the best CPO programs, but drivers have plenty of reasons to check out Honda’s offers. According to Autotrader, Honda’s vehicles “are already notoriously reliable,” even without CPO coverage. Each CPO Honda is protected by a 100,000-mile/7-year Powertrain Warranty and 12,000-mile/1-year “bumper-to-bumper” coverage. The coverage begins on the date of manufacture, or if the CPO vehicle is more than one year old it begins on the date of purchase. Honda’s CPO protections are transferable before their point of expiration. In contrast to many programs, Honda’s warranty allows you to make repairs without paying a deductible. Don’t wait to upgrade your ride! 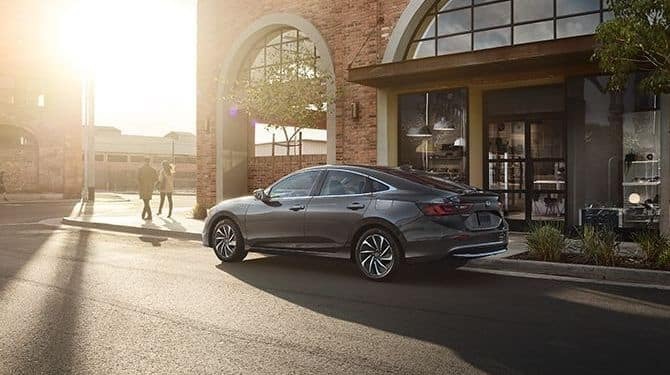 When you pay a visit to your local Central Illinois Honda dealer, we’ll help you get behind the wheel of a certified pre-owned Honda that you’ll love. Speak with a representative at our CPO department to learn more about our current offers!